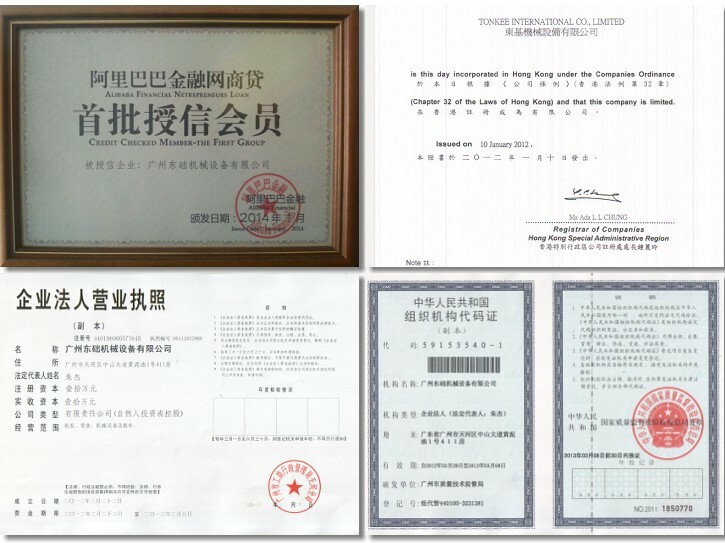 Means of Transport By sea, air cargo or DHL,FEDEX,EMS,UPS etc. 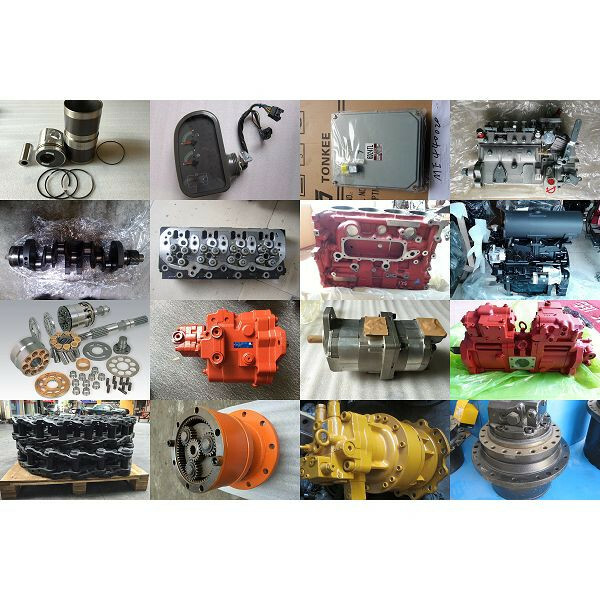 Engine Parts: Cylinder block, Cylinder head, Crankshaft, Camshaft, Connecting rod, Engine assy, Injector, Fuel injection pump, Oil pump, Feed pump, Oil cooler, Filter, Turbo charger, Starter, Alternator, Water pump, Fan blade, Liner kits, Bearings, Valves, Gasket kit, etc. 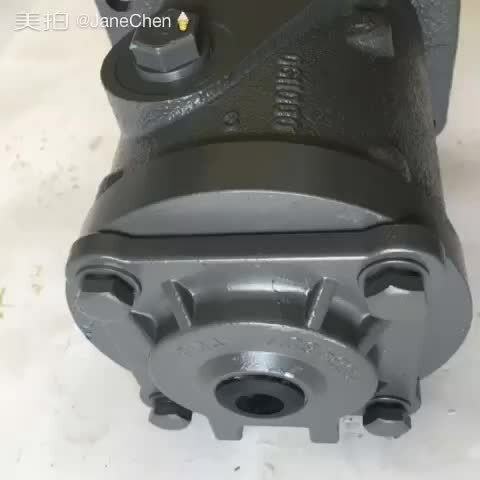 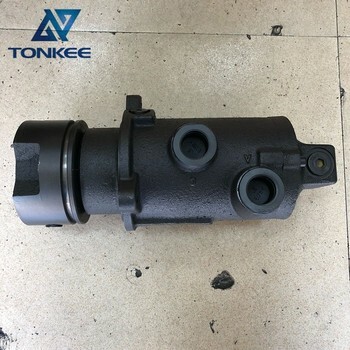 Hydraulic Parts: Hydraulic pump, Hydraulic spare parts, Travel motor, Swing motor, Travel gearbox, Swing gearbox, Main control valve, Hydraulic cylinder assy, Gear pump, Hydraulic motor, Swivel/Center Joint, Conversion kit, etc. 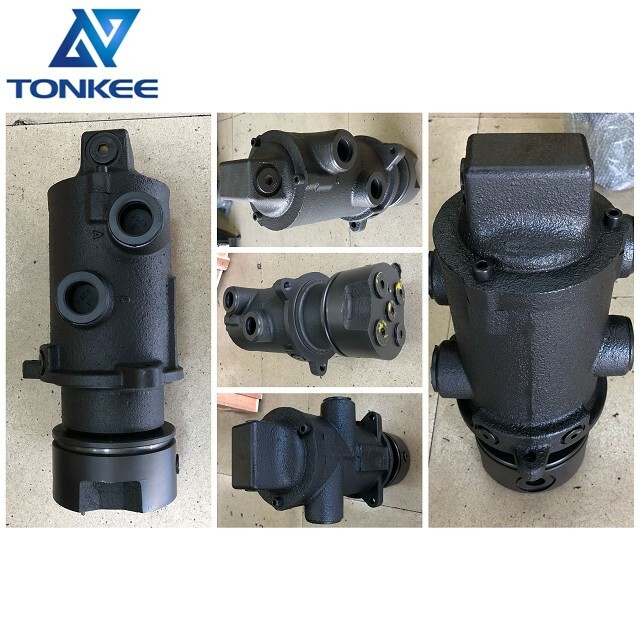 Undercarriage Parts: Track link assy, Track roller, Carrier roller, Idler, Sprocket, Excavator bucket, Bucket teeth, Bucket teeth adapter, Bucket teeth pin, Bucket bush, H link, Bucket link, Bucket pin, Track link guide, Side cutter, Adjuster cylinder, Adjuster spring, etc. 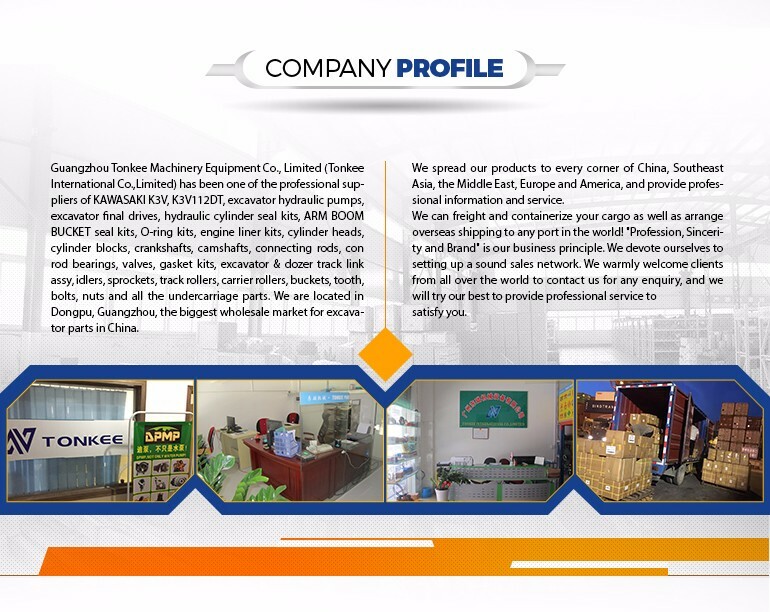 Cabin Parts: Excavator cabin, Cabin door, Side door panel, Cabin seat, Cabin glass, Engine cover, Tool box, Door lock, etc. 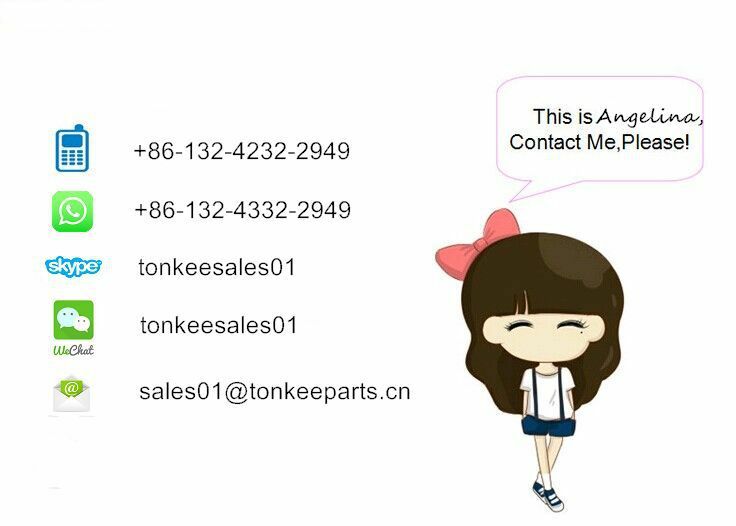 Electric Parts: Controller, Monitor, Panel, Throttle motor, Solenoid valve, Sensor, Switch, Stop solenoid, Thermostat, Harness, etc. 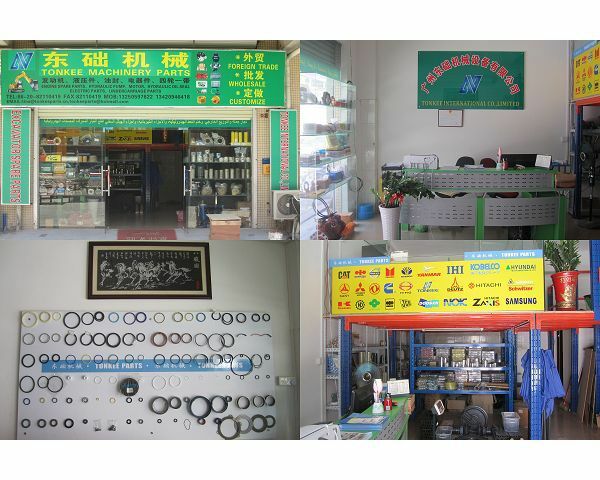 Other Parts: Seal kit, Bushing, Floating seal, O-ring box, Pusher, Coupling, Engine cushion, Gear, Raditator, Hyd oil cooler, Condenser, etc.